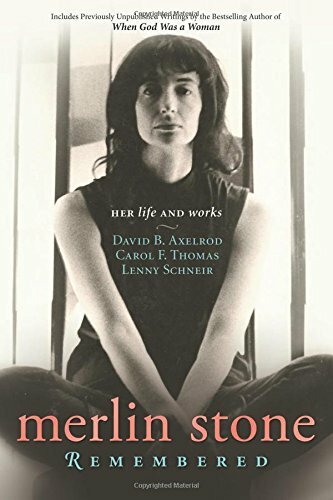 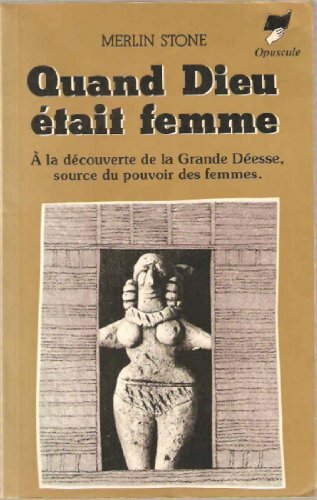 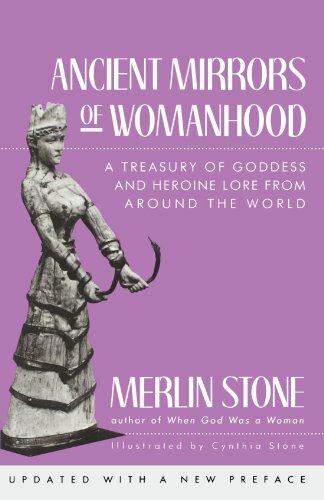 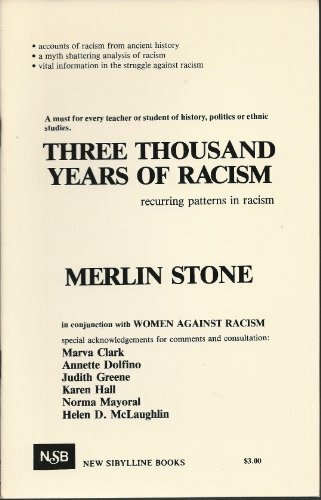 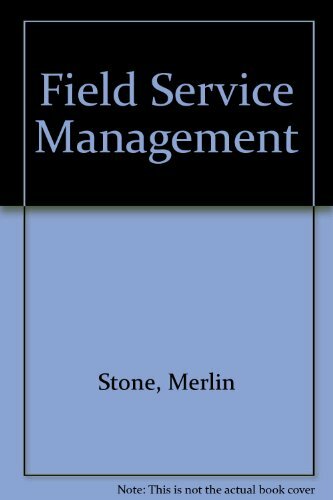 9780738740911 | Llewellyn Worldwide Ltd, December 8, 2014, cover price $21.99 | About this edition: Discover the extraordinary life and profound contributions of Merlin Stone, the renowned feminist, author, artist, historian, and speaker. 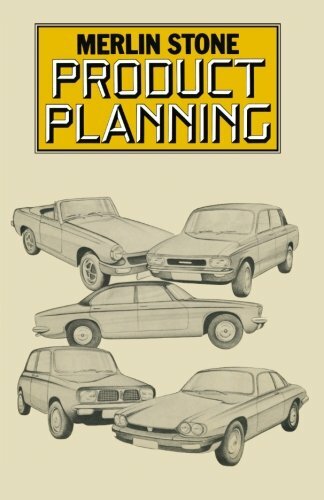 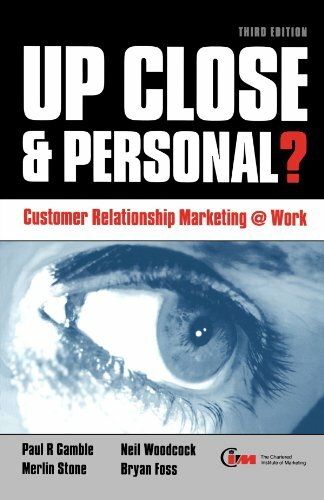 9780749449803 | Reprint edition (Kogan Page Ltd, July 1, 2007), cover price $29.95 | About this edition: How is the marketing process managed in companies across the world? 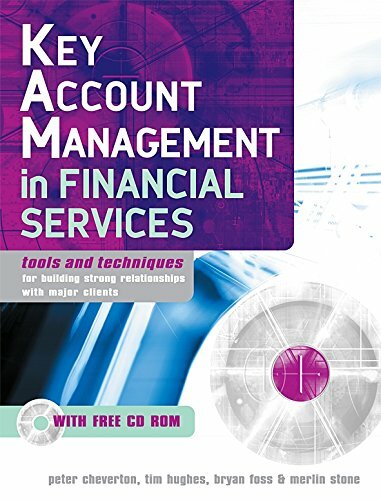 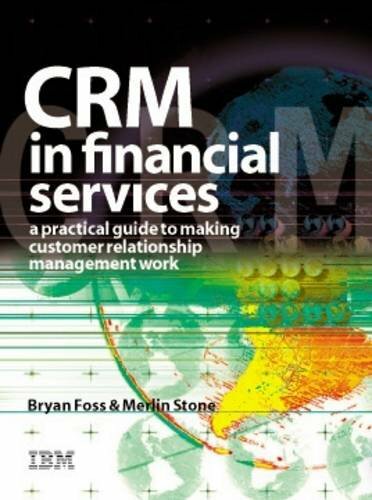 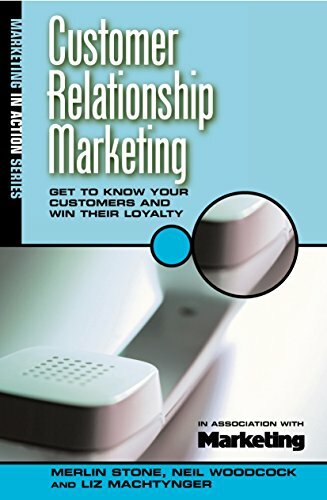 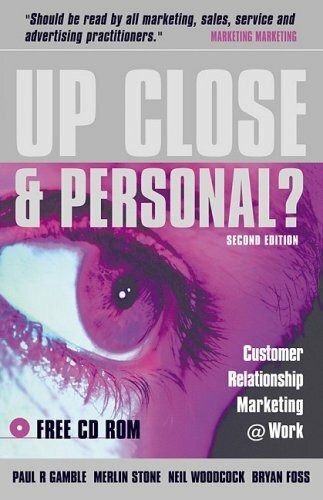 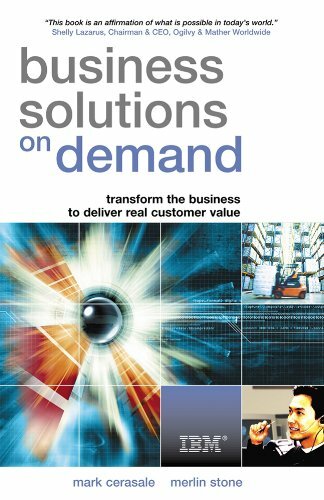 9780749427009 | 2 edition (Kogan Page Ltd, July 1, 2000), cover price $29.00 | About this edition: As major corporations work to unlock the full power of e-commerce they are realizing that customer relationship marketing is an important key: only by forming a lasting relationship with each individual can they target their customers effectively. 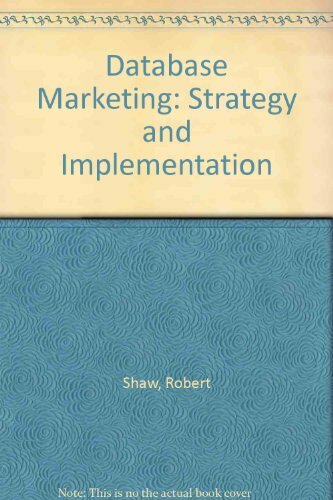 Product Description: A practical guide to direct marketing. 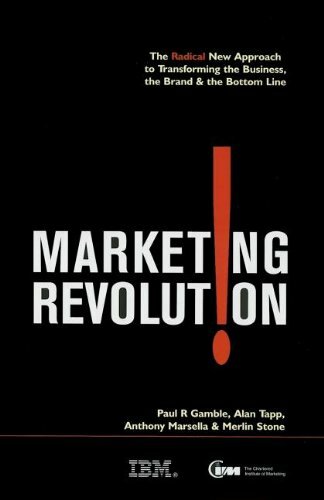 9780273616894 | Financial Times Management, November 1, 1995, cover price $19.95 | About this edition: A practical guide to direct marketing. 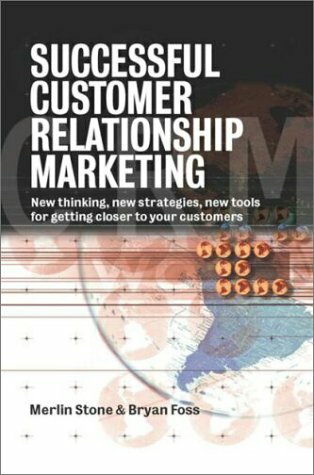 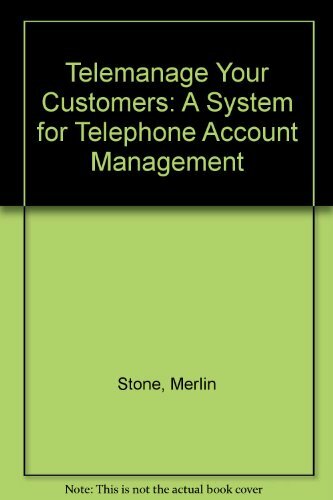 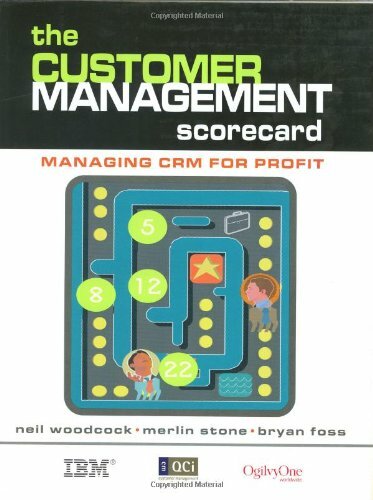 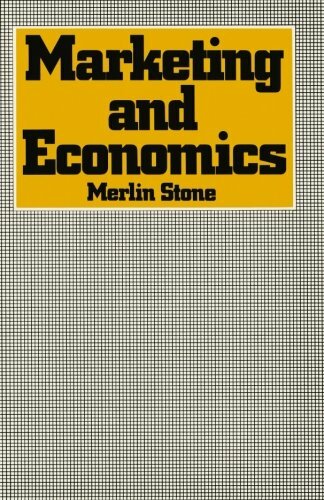 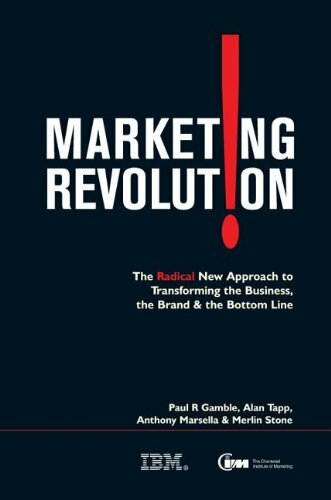 9780566029035 | Gower Pub Co, December 1, 1990, cover price $120.00 | About this edition: In this book, Dr Stone and his colleagues show how the telephone, combined with modern information technology, can become a central component of the modern marketing mix. 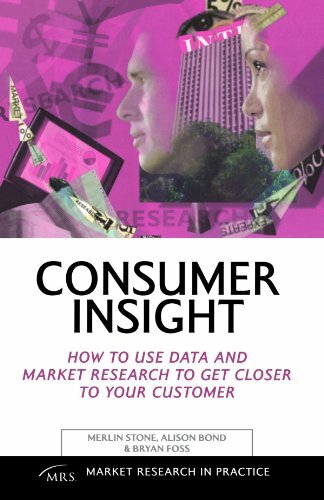 9780471623458 | John Wiley & Sons Inc, January 1, 1990, cover price $75.00 | About this edition: Explains what database marketing is, what it can do, and how a company can implement it.